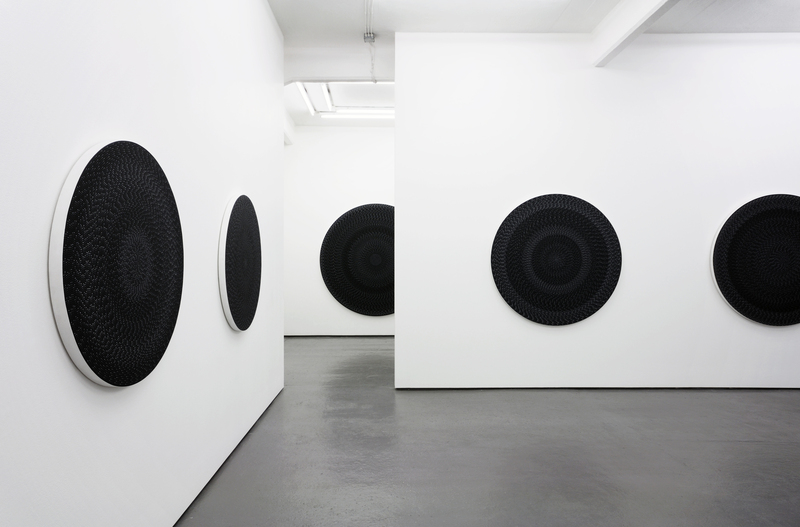 Michelle Grabner @ STUDIO Visits! Join us at 9am this Wednesday in Nevins to learn more about Michelle Grabner! This entry was posted in FALL 2011, Happenings, Studio Visit Show! on November 7, 2011 by ruralscape.